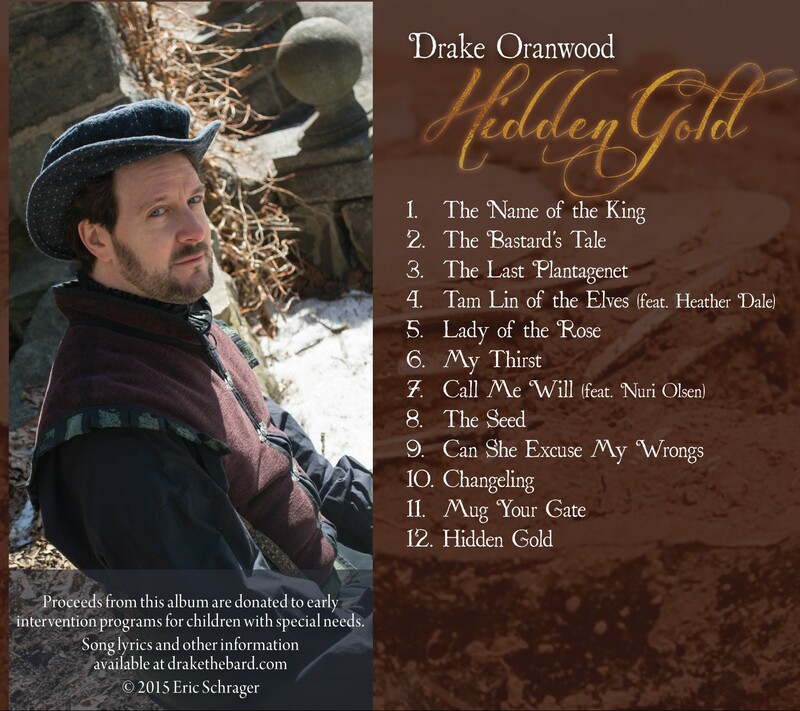 Hidden Gold is Drake Oranwood’s debut album. 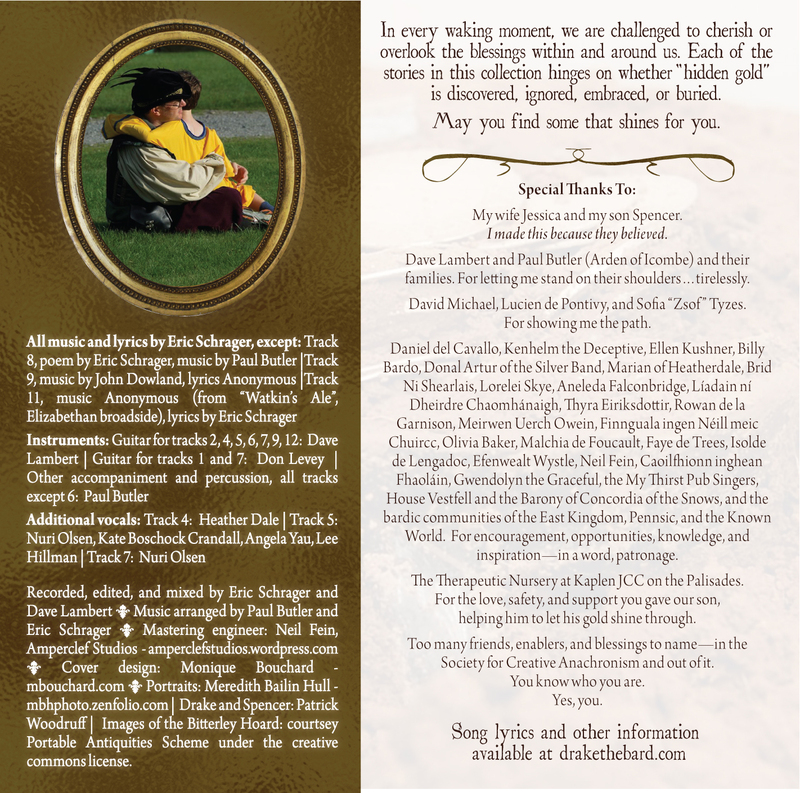 All proceeds earned through 2017 were donated to early intervention programs for children with special needs, a cause near and dear to his heart. In every waking moment, we are challenged to cherish or overlook the blessings within and around us. 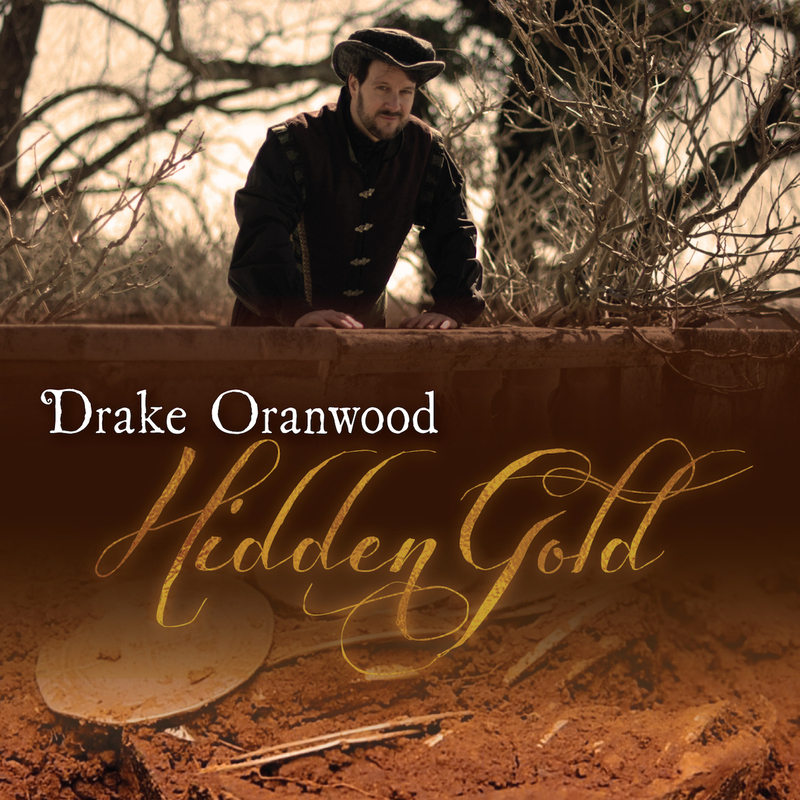 Each of the stories in this collection hinges on whether “hidden gold” is discovered, ignored, embraced, or buried. May you find some that shines for you.